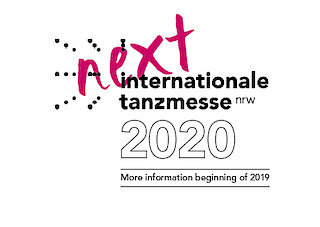 TANZMESSE 2020 - here we come! United Cowboys officially registered to the Tanzmesse 2020! 2018 was a great success and los of fun - and next year we will try to top that.